Wallabee has begun her long journey to Australia. 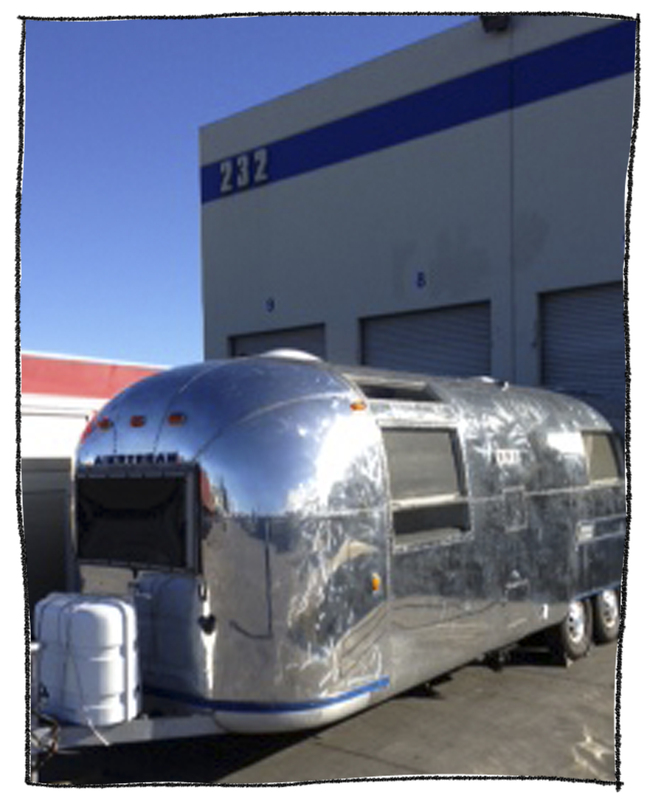 Our Airstream is now sitting pretty at the dock, waiting for the next ship to Melbourne. Next Post Isn’t she pretty?